I know I haven't updated in ages, and that's not great. But I promise I will soon, 'Can You Hear Me Now?' 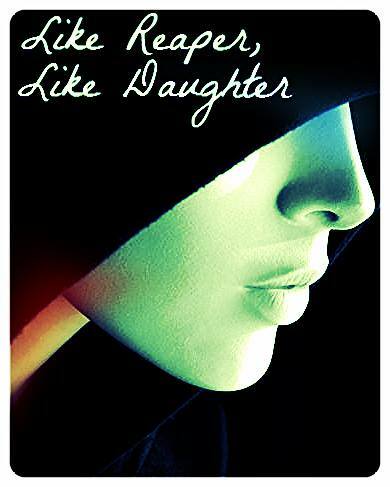 will be first, then 'Like Reaper, Like Daughter,' then mine and Teri's fan fiction after she's written her chapter. So I seriously will!